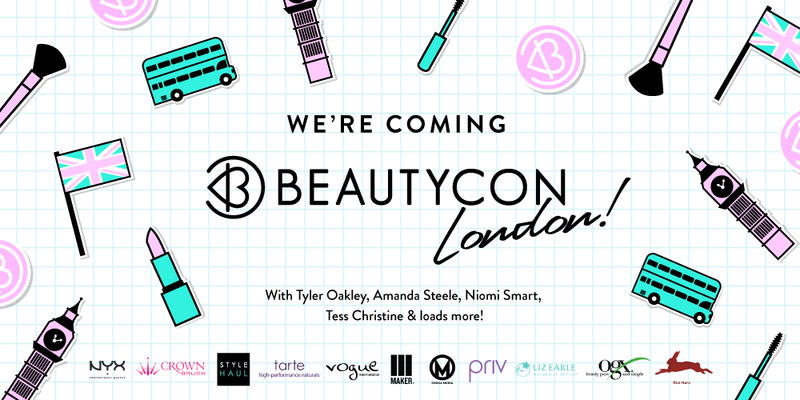 I have never been to Beautycon, i have been to the Clothes Show but i was really looking forward to seeing something different! As i won 2 tickets i wanted to take my Sister. In fact, as soon as we arrived, she was stopped by her first ever subscriber!!! It was so cool! If you like Beauty, Fitness and general lifestyle checkout & subscribe to my sisters Youtube channel! I was excited to go to Beautycon as one of my favorite Youtubers & inspiration for my Blog was going....Niomi Smart! If you don't know Niomi Smart, she is a Beauty, Fashion, Health & Fittness Youtuber & Blogger! Niomi has inspired me, with her delicious vegan recipe Videos along with finding Natural Beauty Products! I saw she posted a little competition on her Instagram a few weeks ago, so i thought i'd give it a go, got to be in it to win it and outstandingly i won???? As soon as i arrived at Beautycon, i had a little wander round & then my sister tapped me on the shoulder & said 'isn't that Niomi?' Thankfully i didn't fangirl ( honestly its hard not too :P ) I thankfully was able to get a picture with her & tell her i was the competition Winner. It was unreal! I'll tell you how i got my hair nice,curly & shiny soft. I woke up pretty early to get ready as i like to let my Hair air dry, especially if I'm using a Curling Iron on it. I washed my Hair using the Faith in Nature Tea-tree Shampoo and Conditioned using the Lush Veganease. I also like to wash my Hair in Cold Water which is meant to be good for your Hair as it locks in the Moisture. I always use Heat protectant when using Heat. I like to use the Desert Essence Coconut Hair defrizzer & protector. I used my Remington Barrel Wand to give me some loose beachy waves. I like them to look natural & to gradually drop out during the day. I used Coconut Oil to smooth down any fly aways & to give my Hair some Bounce and a nice glow. There were plenty of great Beauty brands you could wonder round. I was going round asking at the stalls if they sell Vegan Products. One stall called OGX Beauty sold some lovely natural Hair products. They are not a Vegan Brand, but they do sell some Vegan Products which contain no animal ingredients. They have products specific to your Hair type whether that be Oily, Dry, Thin, Thick....OGX have you covered! I have been a big fan of their Brazilian Keratin Therepy range for a while. The Conditioner especially. The Conditioner contains a blend of Antioxydent rich Coconut Oil along with Lush Keratin Protein to help strengthen & make your Hair feel Soft with an luminescent shine/glow. Its great for Curly or wavy Hair, as my Hair is wavy i tried it out & fell in love. I always have this product stocked up in my Bathroom Cabinet. 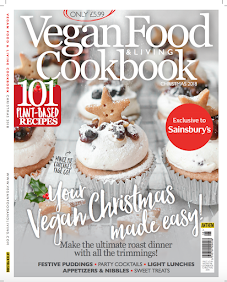 Best of all, its Suitable for Vegan. I would highly recommend popping into a Boots & picking one up to give it a go! Your Hair will love you for it! A very kind Woman who was at the OGX stall gave me some sample packs of the Sea Mineral Moisture Shampoo & Conditioner and the Coconut Water Shampoo & Conditioner. visit www.Jaxcoco.com to read more about Jax Coco. Another Drink i got was a Fentimans Victorian Lemonade I have talked about the Cherry Cola Fentimans before on my Blog, i have always wanted to try the Lemonade. There was a stand by Liz Earl who were giving away Cookies & Drinks, so as i thought the Cookies may have egg in them, i went for the Drink. This Drink was extremely sweet & refreshing, a lovely pop of Freshness! You could taste subtle Ginger in there along with natural extracts. I am so pleased that i won the chance to go to the first ever UK Beautycon & meet so many influential people, especially Niomi & Karissa. 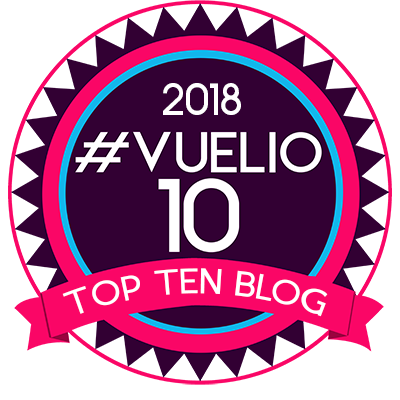 I really hope you like this Blog post. I know its a little different from what i usually do, but as it was a fun day out, i thought i would Blog about it and hopefully explain what Beautycon is. 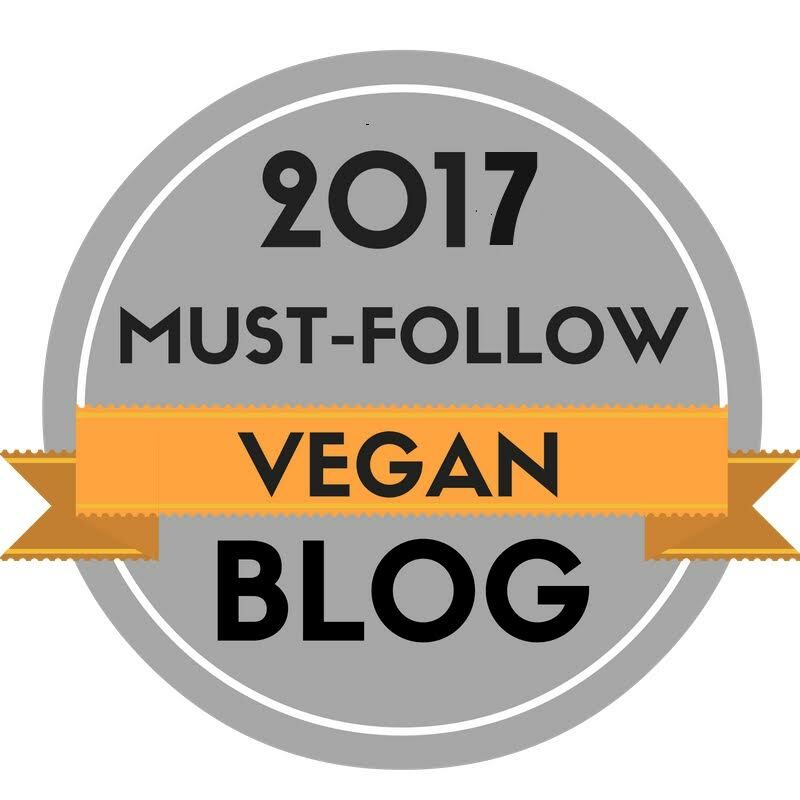 I wrote this post mainly because of Niomi who is on a Plant base Diet/Vegan & sharing some of the Products that were advertising at Beautycon! Make sure to follow me so you dont miss out on my latest yummy posts and advice! I didn't realise Niomi was also on a plant based diet! 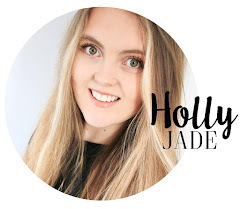 I've recently jumped on the bandwagon, so will definitely be checking her channel out for inspiration. Great post by the way, I was at beautycon too! For anyone who is a fan of beauty, it’s a must-go event!